Over the last few years, Thibault ROLAND has organized successful group and private workshops, seminars, conferences and mentoring programs with institutions and sponsors such as The New England School of Photography, Sony USA and Sony Canada. 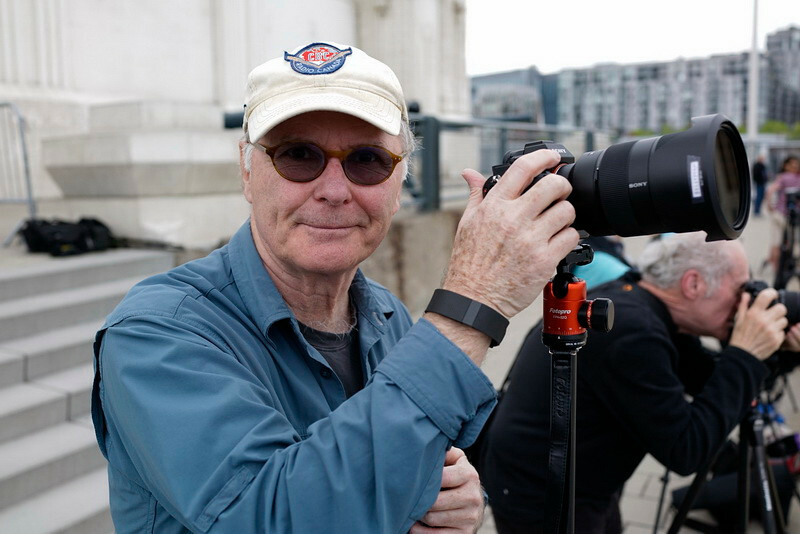 He approaches each event with renewed excitement, shares his passion for Fine Art Photography and teaches his students from beginners to advanced level how to create high impact images. 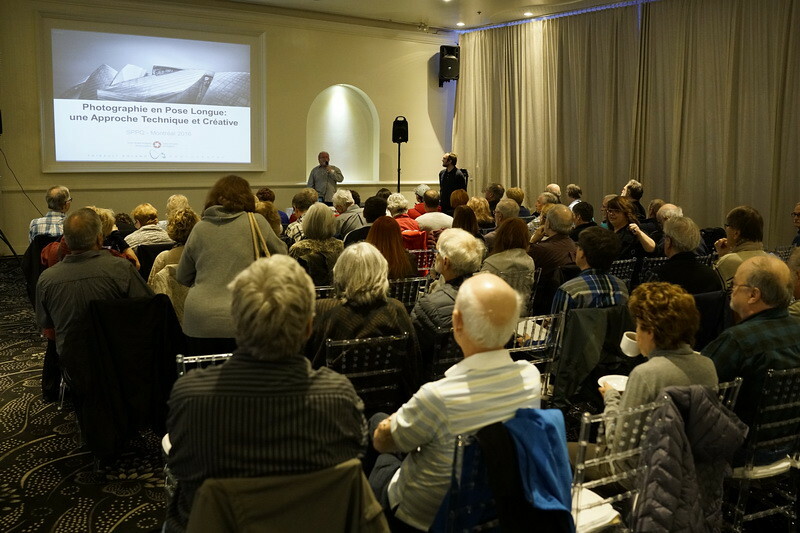 Group workshops are held regularly in North America and Europe and private workshops are tailored to the participants' level, goals, areas of interest and requests in terms of shooting locations. They are aimed at photographers who want to benefit from the expertise of an Award Winning Fine Art Photographer, learn more about the trade and experience a unique adventure in some of the most exciting locations on the planet. Group Workshops are held regularly in the USA, Canada, France and more largely Europe. Some locations include Boston, MA, Maine, North Carolina, the West Coast of the United States (from WA to CA), Canada (New Brunswick, Newfoundland), Iceland, France etc. To receive information on the next schedule of workshops, please subscribe on the main page to the mailing list which goes out a few times a year or visit the News Page regularly. To register to one of these workshops, please use the Contact Form in the main menu, send an email to contact@thibaultroland.com or use the registration system of the partner institution. They can mix all three or be dedicated to one of them only, so please see the description of each individual workshop. They consist in 1 to 7 day events and held in some of the most exciting locations on the planet. Groups are limited to 5 - 15 participants depending on topic, duration, location and presence of co-instruc. For these workshops, participants need a camera that permits exposures longer than 30 seconds; a mirrorless or dSLR camera with multiple lenses are recommended; a sturdy tripod; a 13-stop ND filter (a set ranging from 6 to 16 stops is recommended); a shutter release control. As an example, you can find details of his 2015 Maine workshop: here. Images of some additional workshops can also be found below. Please use the Contact Form in the main menu and send out your specific requests such as location, duration, dates, topic of interest. Please refer to the list higher detailed in the Group Workshops section. Additional equipment may be necessary depending on specific requests. Thibault offers seminars and conferences ranging from 30 minutes to 3 hours on topics as wide as Fine Art Photography, techniques and image editing. He was key speaker for events such as conventions (regional chapters of PPA and SPQ), clubs and schools both in French and in English. Please use the Contact Form in the main menu and send out the details of the event such as dates, settings, attendance, topic preferences, duration etc.